I remember being there. Visiting my youngest sister in her room. Even with the vibrant colors decorating the bed, I could still feel the stone cold walls of her confinement. Seating myself against the wall, I called her over to pin her long, thin black hair into her favorite Asian braid. After tieing up the loose ends, I held on as my five younger siblings watched. Biting back the raw emotions, I turned as a window was opened in the door and we were told that our visit would end in five minutes. How could I just leave her? Clutching on from behind, I was determined to go wherever she went. I couldn’t leave her here to die, not when I had so many more memories and moments to make with her. After what felt like a few seconds, I saw her being removed from my grip by an officer…..then it all went black. It was 2:15 am. Thankfully, that was only a dream. Scratch that, a nightmare. A reality that the Christian church faces every day half a world away from me. From the beginning of the Church at the time of the Pentecost until the return of Christ Himself, Christians will be persecuted and martyred for their faith. But what about America? What about us young people……writers even? You see, as young people, we have the opportunity to be extraordinary. Our options and potential are limitless. As young writers, as young people in general, we even have the power to share with others, the joy we found with Christ through our writing. 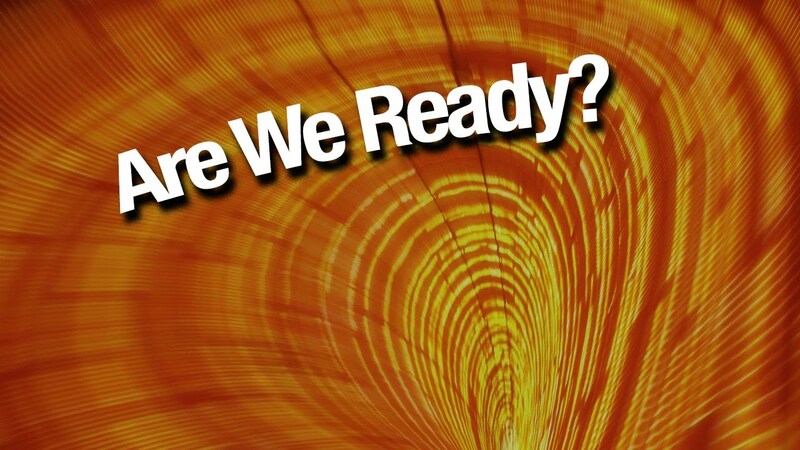 Are we ready? Heavens no. To be quite frank, half the time I feel like I’m not ready. Ready to write, ready to share the truth, ready to do, just about anything. But God doesn’t work like that, He’s in the business of using young people. The inexperienced. The under qualified. He doesn’t call the ready, He readies the called. “He doesn’t call the ready, He readies the called.” Really love that quote. Next Next post: S. O. S.